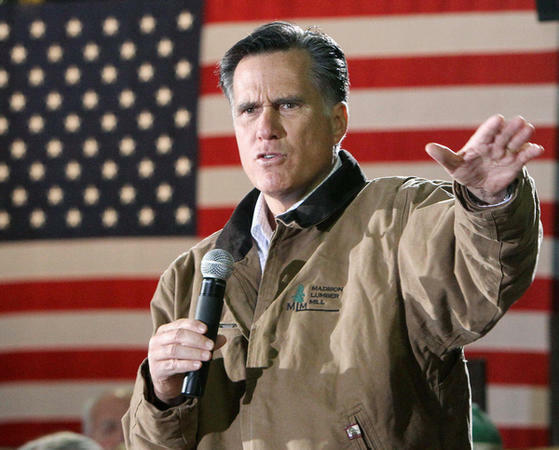 Mitt Romney is starting to open up. For the past year, the former Massachusetts governor has emphasized his business background as he's argued that he should be president because he understands the economy and can fix it to help millions of out-of-work Americans. Yet Romney, a multimillionaire many times over whom critics call robotic, has struggled to connect with average people. Now, he's trying to show people he personally understands what hardship is like by drawing on anecdotes from his upbringing — funny, revealing and sometimes slightly awkward stories — in hopes they will humanize him while providing a contrast with the rocky past of his chief rival, Newt Gingrich.